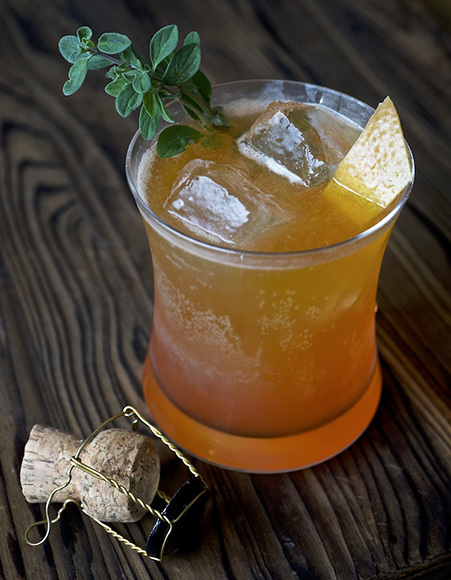 A California Saison blends with Aperol, grapefruit, honey, lemon and marjoram in this Beer and Loathing cocktail. | Photo by David L. Reamer. 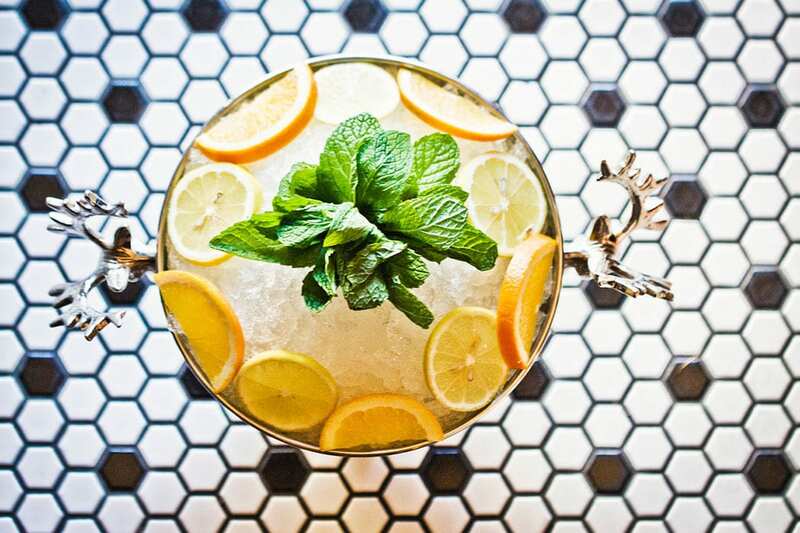 Gin, lemon juice and a light-bodied Belgian brew make up the Belgium Sucker Punch Shandy. | Photo by Eric Wolfinger. Raspberry-infused agave syrup meets some jalapeño spice in the Cisco Kid cocktail. | Photo Dylan + Jeni. Beer Julep. | Photo courtesy of Sycamore Den. 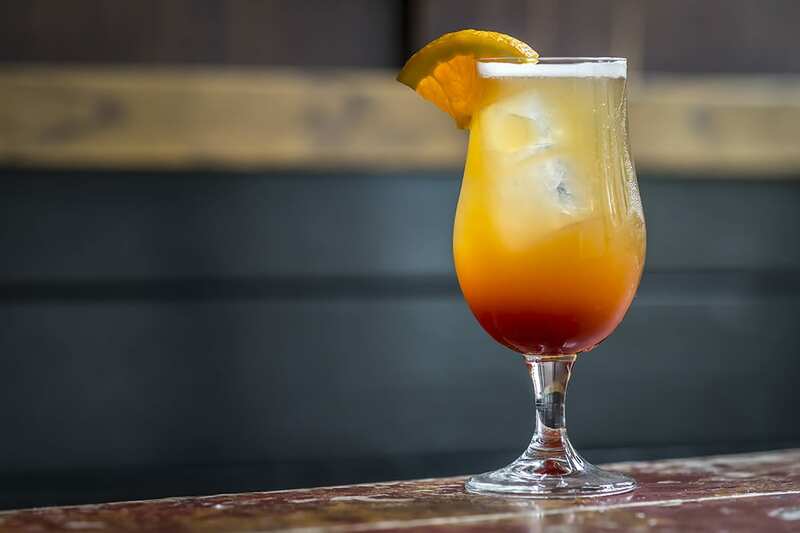 Tequila and pineapple juice brighten the El Pirata, a new-school Michelada. | Photo by Lauren Volo. The classic shandy recipe gets a bitter twist with grapefruit-kissed Aperol in the The Last Shandy recipe. | Photo by Lara Ferroni. Misunderstood. | Photo by Emma Janzen. 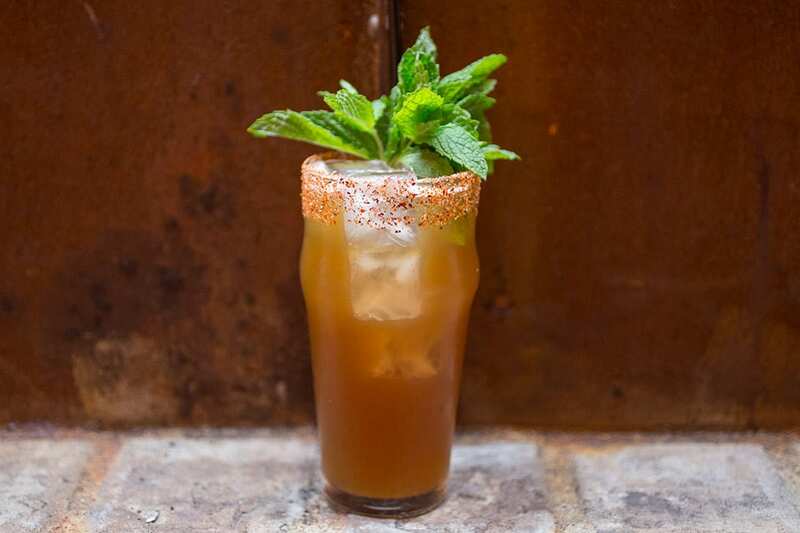 Erick Castro's Michelada del Piña marries pineapple juice with lime, cinnamon, spicy bitters and Mexican lager. | Photo by Arlene Ibarra. 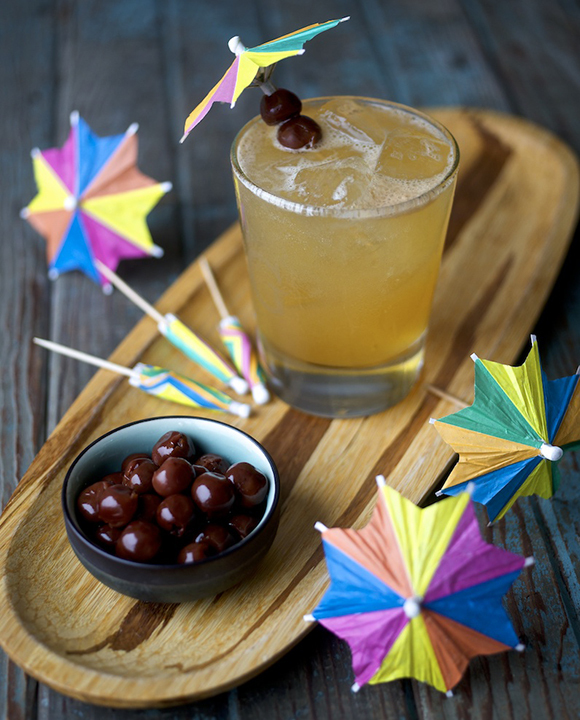 IPA bolsters two kinds of rum in this summery Mai Ta-IPA . | Photo by David L. Reamer. 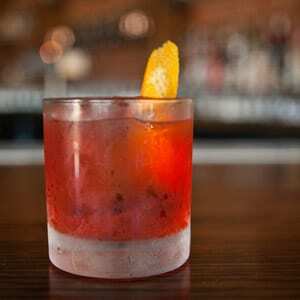 Rad Negroni, Bro. | Photo by Jim Sullivan. Hibiscus Shandy. | Photo by Noah Fecks. That Party Last Night. | Photo by Scott Robinson. Why choose between beer and cocktails when you can have both? From citrusy shandies and spicy Michelada riffs (and a few boozy originals tossed in for good measure), these 10 beer cocktail recipes are perfect for weekend festivities. 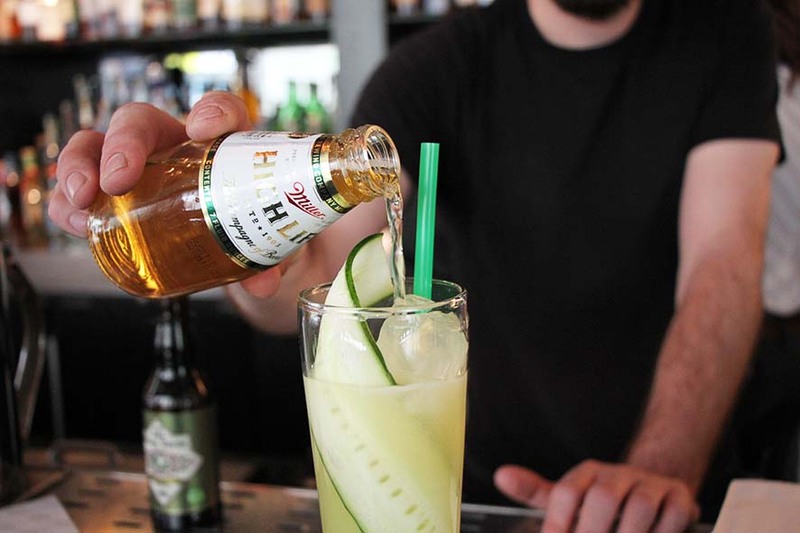 Grab a crisp Pilsner or Saison to make this slightly bitter beer cocktail from bartender Karen Grill. 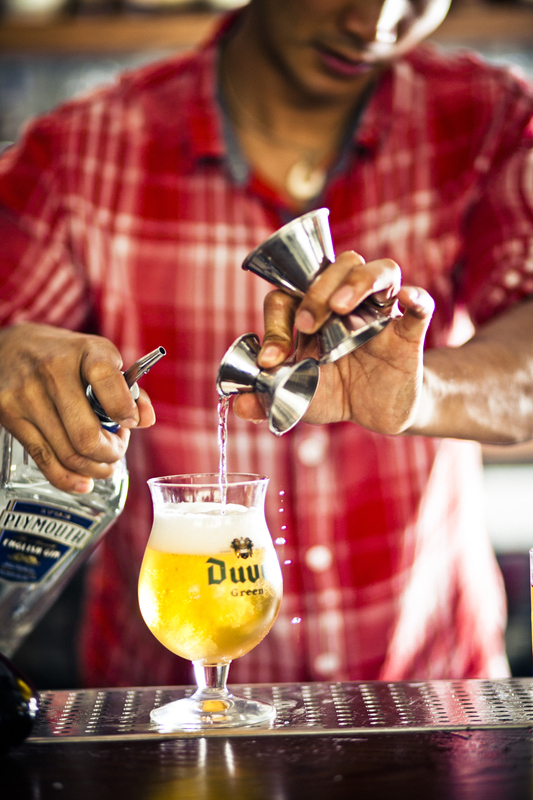 Gin, fresh lemon juice and a light-bodied Belgian brew (like Duvel) make up this summery shandy. 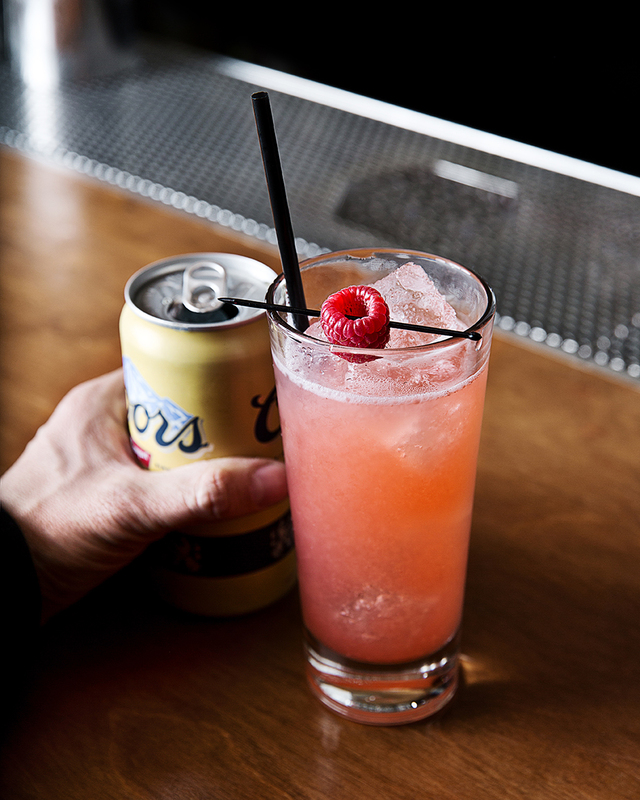 Raspberry-infused agave meets some jalapeño spice in this light beer and tequila sipper. 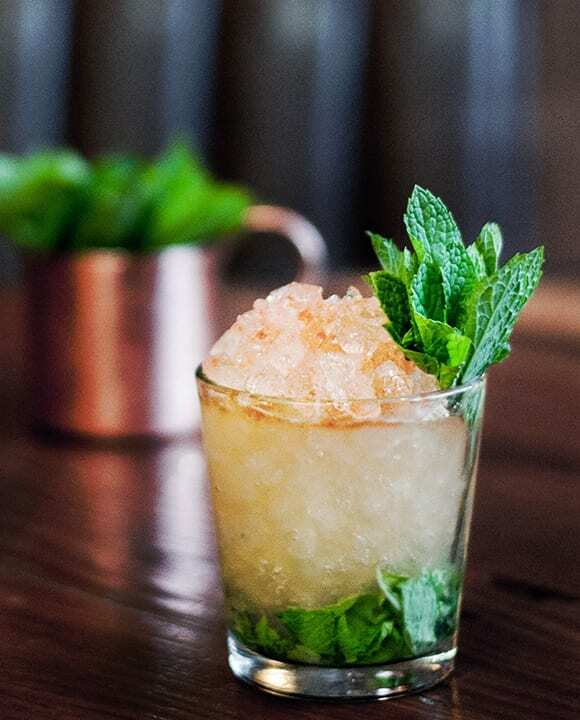 What happens when you mix the elements of a julep with a hoppy IPA? This Day at the Races Beer Julep. A “Mexican tiki” cocktail with pineapple purée and Mexican lager. 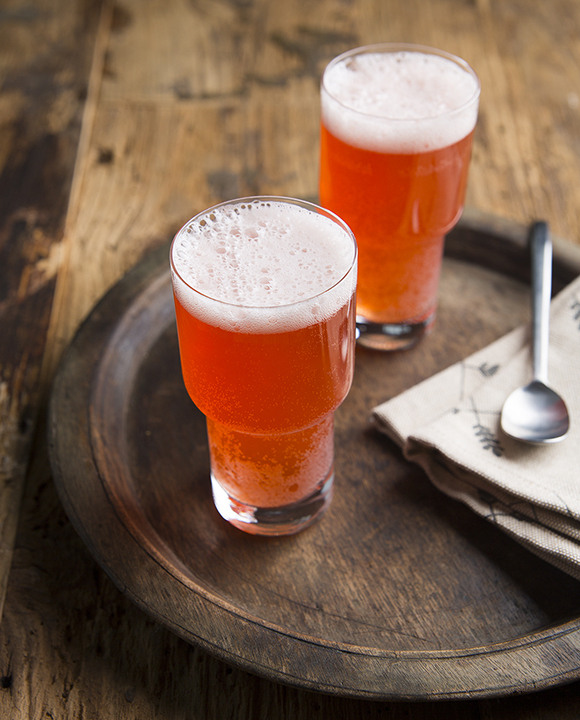 A hibiscus-lavender honey lends a floral depth to this shandy. The classic shandy recipe gets a bitter twist. Tall, cool and refreshing, this summery sipper from Sable Kitchen & Bar uses a light beer for supreme refreshment. 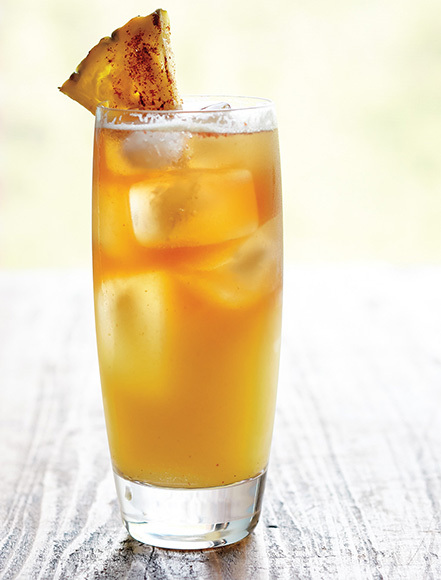 Erick Castro adds a tropical twist to his Mexican lager Michelada, subbing the standard tomato juice for pineapple. Hoppy IPA adds complexity to this Mai Tai update. With results this good, it’s hard to believe it took this long for the Negroni and Stiegl radler to combine forces. A whiskey-fueled punch for two with a dose of IPA for good measure. 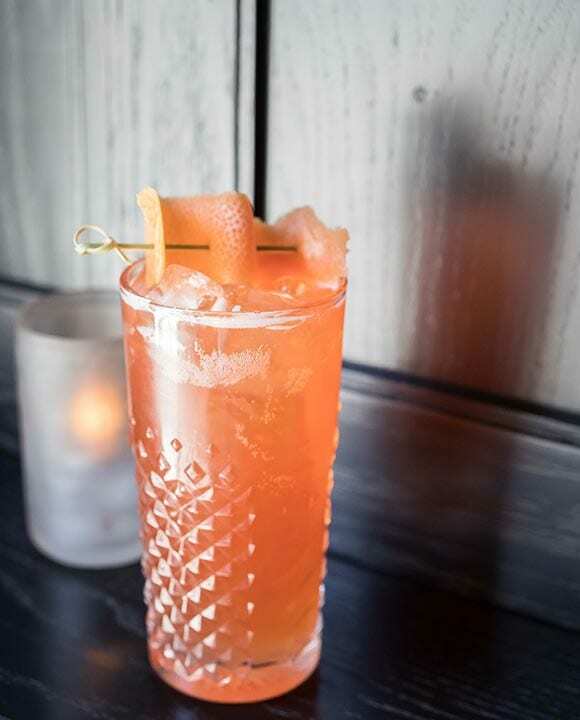 Smoky mezcal is paired with a toasted cinnamon and fresh pineapple–infused Campari in this Negroni riff by The Corner Door’s Beau du Bois.